“A sound effect on people”. 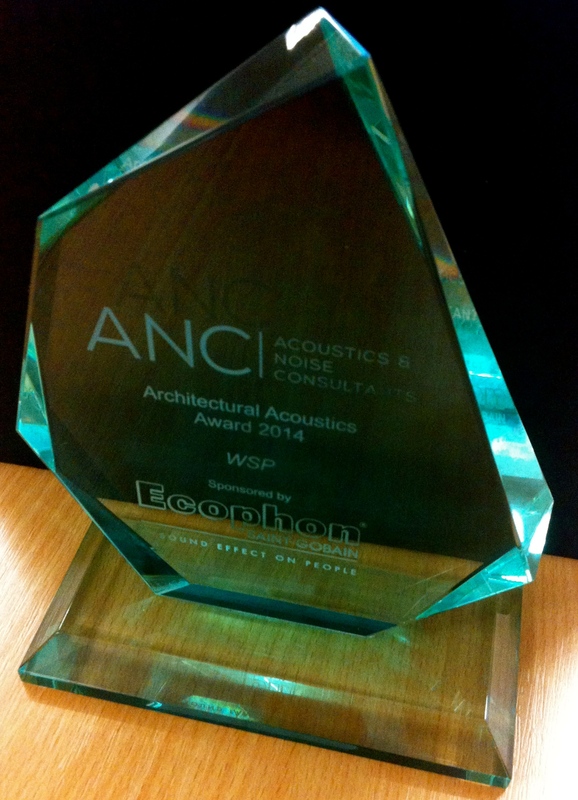 The acoustic design of our new build has recently won an International Award from the Acoustic Noise Consultants Group, beating off stiff competition from architectural projects in Cambridge and Lisbon. Click on the link below to see the Awards Booklet.